Although the question of whether vitamin supplements are healthy or dangerous and unnecessary has lately been in the center of many serious scientific debates, it seems that a final agreement on this topic hasn’t been reached so far. Instead, we are surrounded by various presumptions which often aren’t based on solid research. Therefore, we’ve decided to provide reliable information on the effects of vitamin supplements and debunk a few wrong hypotheses. First of all, we must take personal differences into account when deciding whether somebody needs a vitamin supplement or not. For example, if you live in Australia, you probably won’t think about adding vitamin D to your diet, since your exposure to the sun is sufficient. However, what about the people who live in the northern parts of the world and whose skin produces almost no vitamin D during the long winter months? Would you tell them not to supplement their diet with this vitamin? Of course, you wouldn’t. Or, let’s consider vegetarians and vegans. Due to the fact that B12 is only found in animal-based foods, they don’t have any other choice but to supplement their diet with this vitamin, especially since it is crucial for the production of genetic material and for maintaining a healthy nervous system. You’ve probably come across various researchers and self-proclaimed experts who firmly believe that people who eat healthy food don’t really need supplements. However, this is far from true. 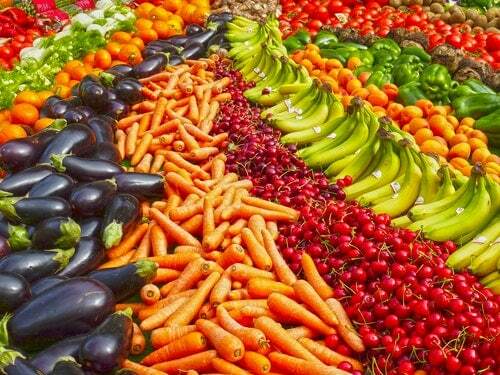 Nowadays, a significant amount of food is processed and consequently lacks crucial nutrients. Therefore, you cannot solely rely on the vitamin intake from food, since you cannot even be sure that it contains any vitamins at all. And, although we agree that the best and most natural way to get all the necessary vitamins is through food intake, we have to be realistic about its quality today and try to understand and accept the fact that taking high-quality supplements like diverse Solgar vitamins can help us improve our health significantly. Of course, you should keep in mind that they serve as helpers, not as a replacement for a healthy diet. Furthermore, some of us, due to our genetic differences, require higher levels of certain vitamins and that’s when supplements can truly help. 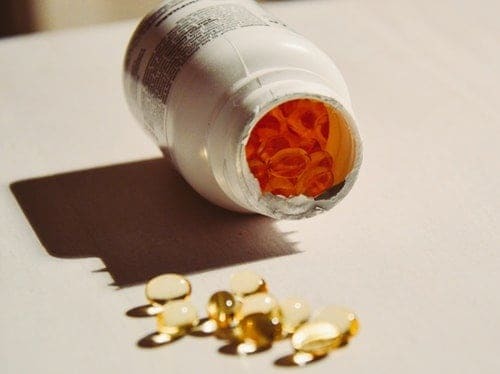 Although we have so far shown that vitamin supplements are more of an ally than a myth, we don’t want to encourage you to overdose on them, since too much of anything, no matter how healthy it is considered to be, can kill you. The same applies to all vitamin supplements, especially those which fall into the category of fat-soluble ones. In comparison to water-soluble vitamins like B and C which go to your urine in case of an excessive intake, fat-soluble ones (A, D, E, K) are stored in your organism and that’s when an overdose can occur. Aside from less serious consequences like nausea and weakness, some of them can even cause fatal health problems. However, this doesn’t mean supplements are the culprits, since you can overdose through natural intake as well. So, instead of throwing them out, you should make sure to balance their intake and supplement your diet according to your real needs at a certain moment or period of the year. As you can see, the question of whether vitamin supplements are helpful or harmful is not that complicated after all. You just need to consider scientific facts, and you’ll find the right answer. Finally, we don’t want to say that vitamin intake through food isn’t significant, just that it’s quite often insufficient and that’s when the role of supplements becomes important.